Our school is vibrant and genuine work-related learning and ambition is at the heart of this. Students take ownership of their career plans and demonstrate engagement and enthusiasm. All students leave school progressing confidently into their plans which are realistic, well researched and ambitious. Collaboration with employers and meaningful project work enhances the delivery subject areas. Students can clearly articulate their skills and ambitions and have opportunities to practice doing this on a regular basis. Digitech brings the ‘real world’ to students. They are aware of employer expectations and have regular contact with employers, both through external visits to companies and meaningful partnerships with a range of organisations. Weekly Digitech Inspire talks – guest speakers provide an insight into a wide range of career roles and pathways. Provider and employer ‘Pop Ups’ – stands during break times to help students to explore different routes after school. Our careers event held during National Careers & Apprenticeship week to which a wide range of employers and providers are invited to speak to our students. Trips out to employer events – recent examples include the BBC’s Digital Day, the MoD’s apprenticeship experience day and a Digital Explorers event at Airbus. Involvement with the Envision Community Apprentice project. This year our students are working with business mentors from IoP Publishing. 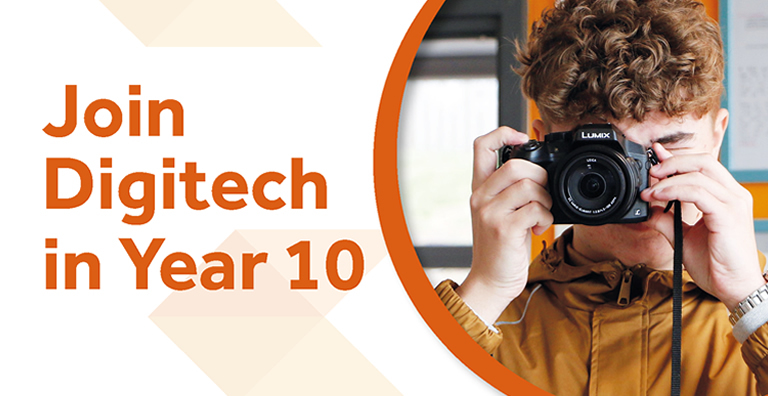 Workshops for students within Digitech Plus lessons to explore progression routes. 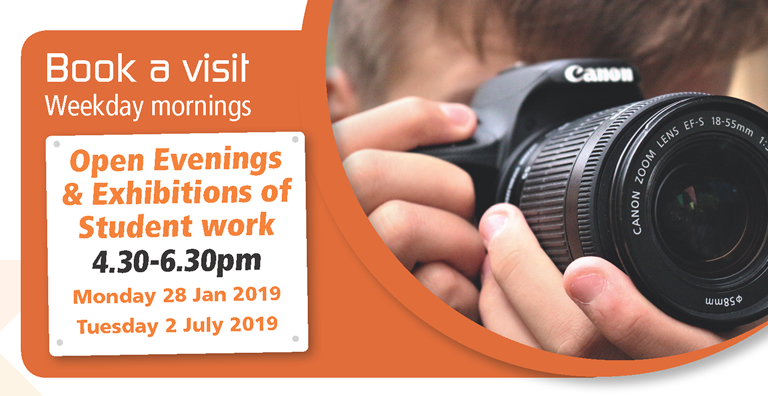 Visitors this year so far have included the Western Outreach Network, the University of Law, the National Careers Service and the National Apprenticeship Service. Working with Higher Education providers to introduce our students to the idea of studying at a higher level. For example, a group of students from the University of the West of England have recently worked with some of our Year 10 students to deliver educational workshops as part of their SPARK programme. Developing real life projects with employers for our students to work on. This provides a work experience opportunity within the school environment. All students have the opportunity to access 1-2-1 support from our Careers and Employability Coach. Catrina’s working days during term time are Monday-Wednesday and her office is opposite the Post 16 Centre. Students are welcome to drop into the office to ask questions and pick up careers information during break times. All students will be seen individually for careers coaching sessions whilst studying at Digitech and will receive an individual action plan. Students are encouraged to undertake careers research and be curious about their options. The following websites may help with research. Information about training routes and required qualifications for a wide range of jobs. The website also includes a ‘skills health check’, resources to support CV writing and a course finder. Detailed careers information including progression routes, demand levels and links to associated sources of information for further research. The West of England LEP have produced sector guides for the areas that they have identified as being most in demand (Advanced Engineering & Aerospace, Creative & Digital, Construction & Development, Health & Life Sciences, High Tech, Low Carbon and Professional & Financial Services). A range of useful information about choices and progression routes at post 16 and 18. There is a parents section on the website as well as links to other useful resources including Labour Market Information. A locally based website for students in the Bath & Bristol area. Lots of regularly updated useful information about work experience opportunities, local job sectors and career tools. Rate your skills, interests and qualifications you are interested in to generate career ideas. You can also search for individual career profiles, view videos of people talking about what their job is really like and explore by sector area. Career zone areas, practical advice articles on a range of different careers and employability topics and a forum where you can ask employers and universities questions! A wide range of videos of professionals talking about what their job is really like. A live national database of apprenticeship opportunities. Register to set up searches to receive information about work based training that matches your interests and career goals. This lists, sixth forms, colleges and training providers in the local area. This lists sixth forms, colleges and training providers in the Bristol area. As a parent or carer you have a leading role when your child is making decisions about their future. 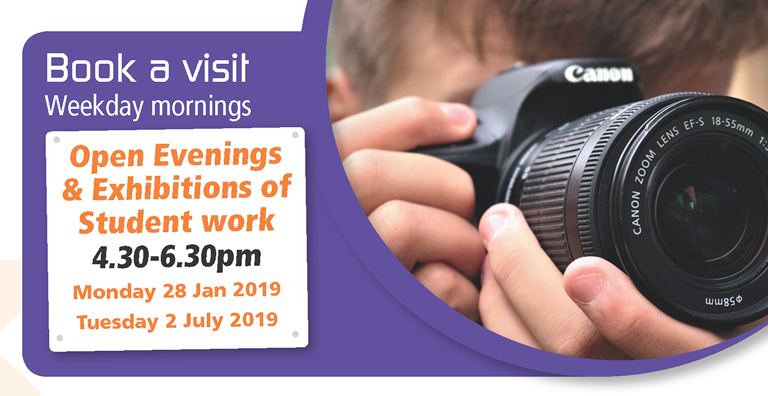 Parents and carers of Digitech students can contact Digitech’s Careers and Employability Coach Catrina Holmes for information or to request an appointment by email Catrina.holmes@digitechstudioschool.co.uk or by phone 0117 992 7100. For websites which may help you when supporting your child’s research please see the “Information for Students”. We also value parents and carers sharing their experience of work with our students. 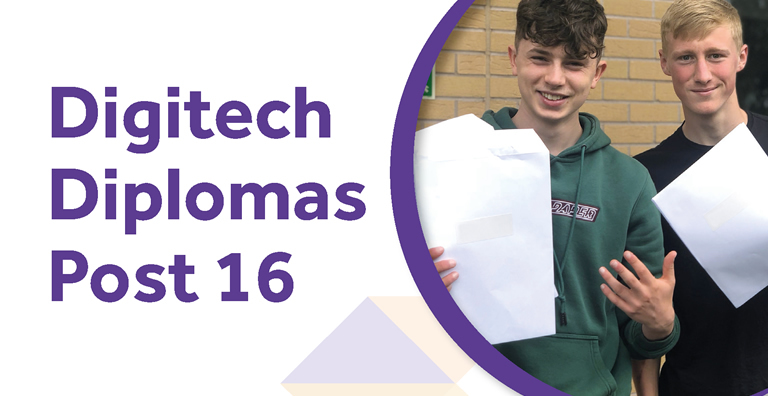 If you are able to support Digitech students with careers and employability activities please complete the below contact form or email catrina.holmes@digitechstudioschool.co.uk directly to discuss this further.